This book provides researchers, clinicians, and students with a useful overview of measuring client change in clinical practice. 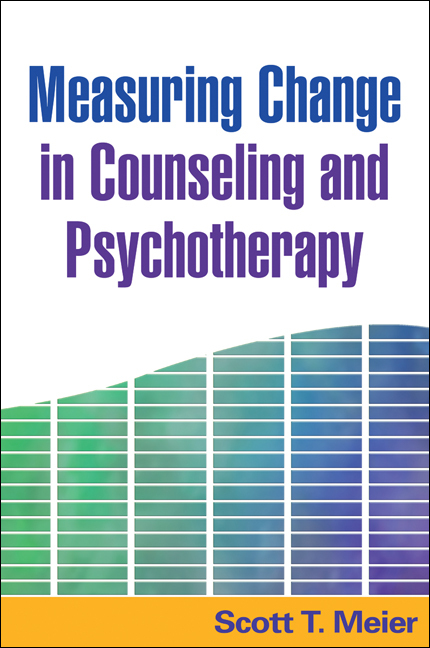 It reviews the history, conceptual foundations, and current status of trait- and state-based assessment models and approaches, exploring their strengths and limitations for measuring change across therapy sessions. Meier shows how to effectively interpret and use measurement and assessment data to improve treatment evaluation and clinical care. A series of exercises guides the reader to gather information about particular tests and evaluate their suitability for intended testing purposes.